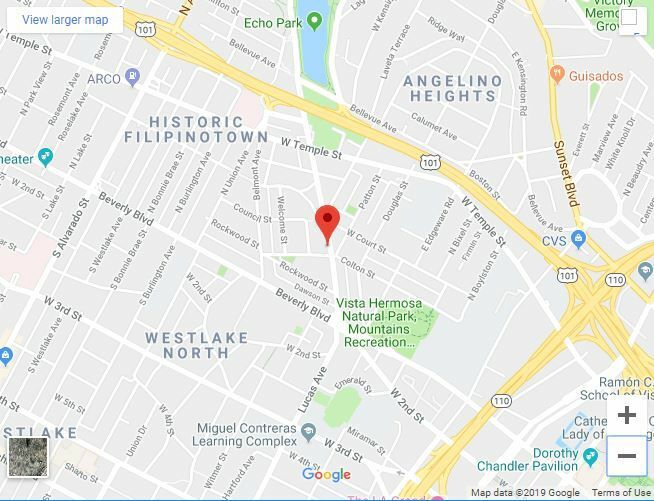 Echo Park — It took firefighters less than 20 minutes to knock down a fire at an auto body shop this morning, said the L.A. Fire Department. The blaze, which was reported at 4:01 am, was limited to contents located on the second floor of the shop in the 200 block of Glendale Boulevard, said LAFD. No injuries were reported. The cause of the fire has not been determined.